Magnificent, pristine double lot w/100â of SE facing waterfront located on quiet, sought-after North Rosemont lane. Near Â¾ acre provides a tremendous estate site or restore 1,760 SF cabin for a wtft retreat â mins from Microsoft & both vibrant dwntwn Bellevue & Redmond! Enjoy spectacular sunrises, cooling plunges, exciting watercraft outings, or watching the weather roll by! #1 Bellevue Schools. 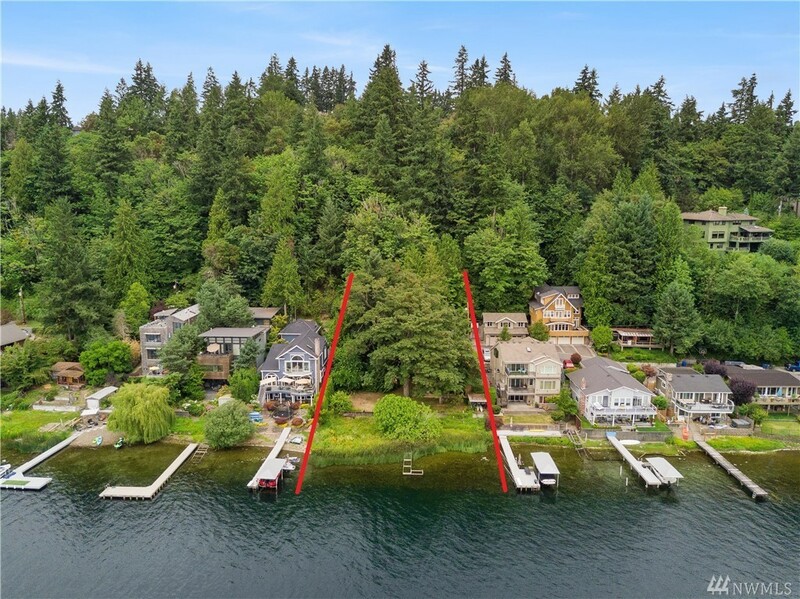 Donât miss this opportunity for an estate size waterfront lot on a peaceful lane in an A+ location!